Simply incredible! That’s how I would describe our recent Expanding Awareness: Intuitive Abilities retreat! 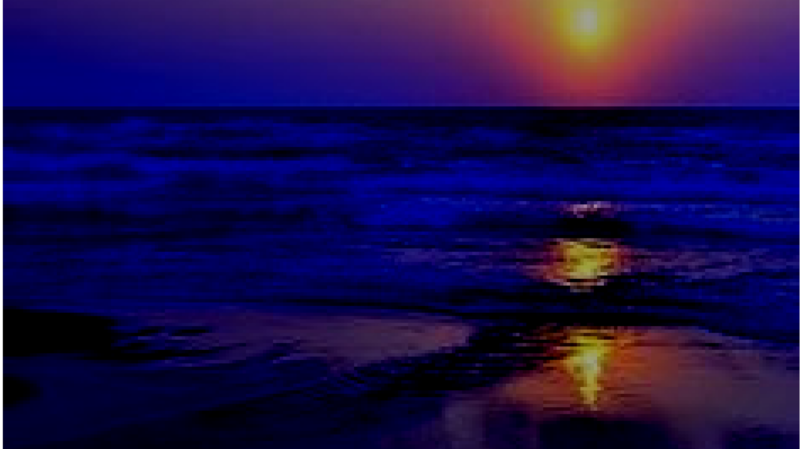 Limitless love, light & gratitude to all who attended and to my partners, Arlene Moshe & Kathy Stringer, for helping co-create such a wonderful experience. 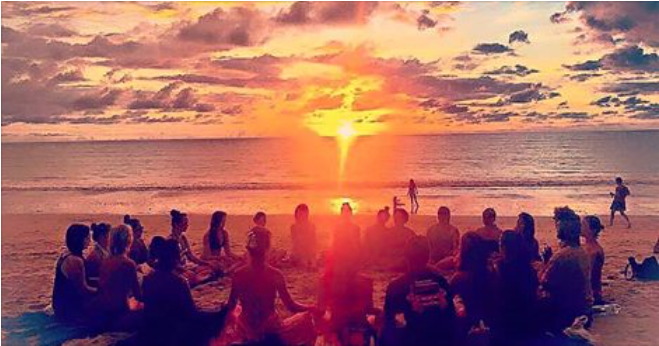 We had such wonderful experiences together over three days of navigating our intuitive abilities, aligning together and truly experiencing more of the I AM together! Truly an abundant experience! Here’s a Facebook Post from my wife/biz partner, Kathy, that gives a nice view of some of our time together! 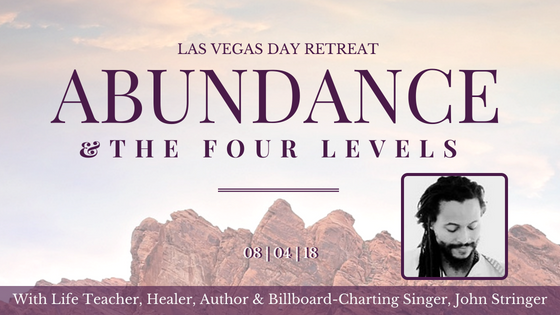 I’m excited to be coming to Las Vegas next for a 1 Day retreat called Abundance & The Four Levels. You can register here through a love donation of whatever amount works for you and I’ll see you there! 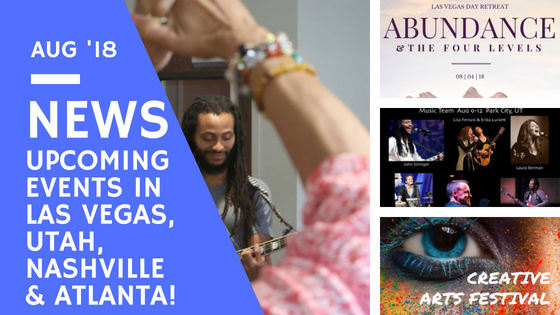 While in Vegas, I’ll also be performing two concerts at a wonderful wine venue called The Tasting Room and speaking and sharing music at CSL of Greater Las Vegas. More info on my tour page here. Hope to see you there and feel free to share this info with anyone in the area you feel will benefit!! 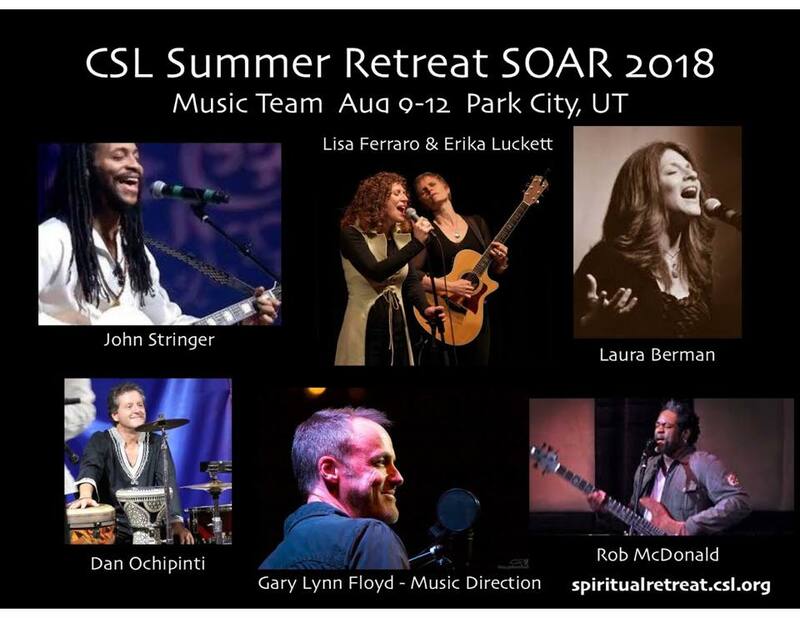 Next stop after Vegas is Utah for SOAR 2018 with some incredible musicians and speakers! Check out the site here and see if you are called to join us!! 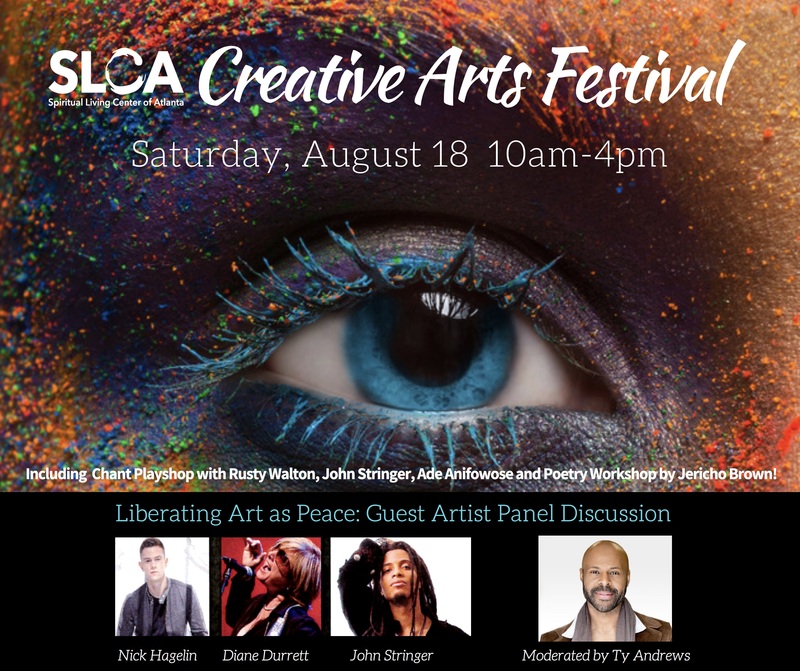 I’m so looking forward to returning to Atlanta and joining the SLCA Creative Arts Festival on Sat, Aug 18th where I’ll be joining fellow creatives Rusty Walton, Ade Anifowose, Jericho Brown, Nick Hagelin, Diane Durrett and Ty Andrews for a day of creativity, insight and inspiration via workshops! 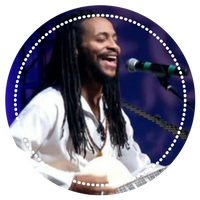 On Sunday, Aug 19th, I’ll share music during the 11am service with the wonderful community at Unity North. It’s always a wonderful experience to join Unity North and if you are in the area, I hope you’ll join us! Finally, I’ll be in Nasvhille, TN for a music conference and I’m honored to play a house concert while there at our dear friend, Lisa Vann Gusty’s home. Check out details for the house concert here and hope to see you there. As always, check out our other upcoming events at www.johnstringerinc.com/tour/! Subscribe to my Newsletter and I'll keep you posted. Download 3 albums worth of John’s music for Free!